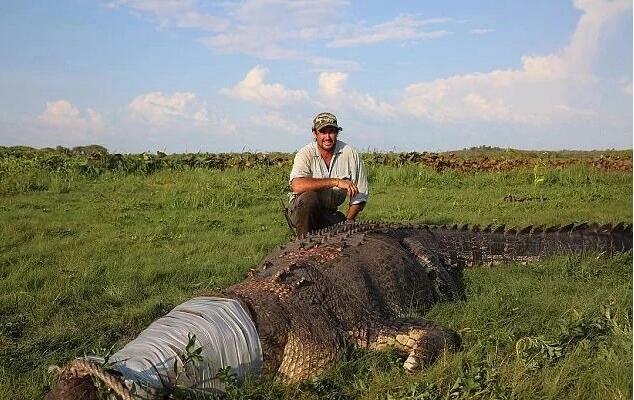 Australian animal expert Matt Wright has captured a massive crocodile that measures five meters long and weighs 800kg. 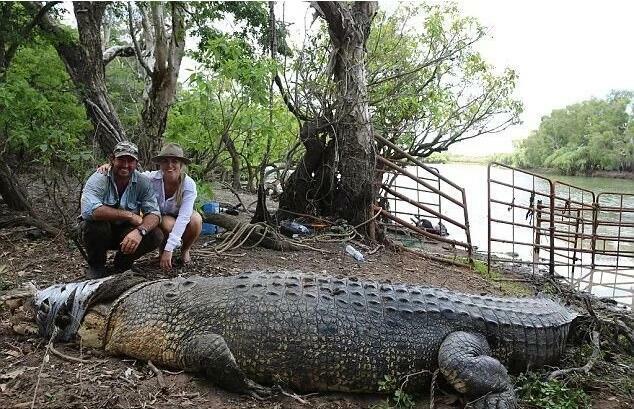 Wright, who is also known at the Outback Wrangler, captured the huge beast in Australia's Northern Territory recently. The area is known for crocodile attacks against humans. Wright therefore caught the crocodile to relocate it to a safer area. He shared several photos of himself posing next to the reptile, whose massive jaws he had taped shut. This is not the first big crocodile Wright has ensnared. He once caught a 1,000kg monster and another one measuring 5.58 meters long. The avid animal welfare and conservation activist also collects crocodile eggs as part of his conservation efforts. Social media commentators praised him for his latest catch. However, they urged him to remove the tape from the crocodile's jaws as soon as possible.